I wear blusher all year round, but I do change up the shades depending on the seasons. 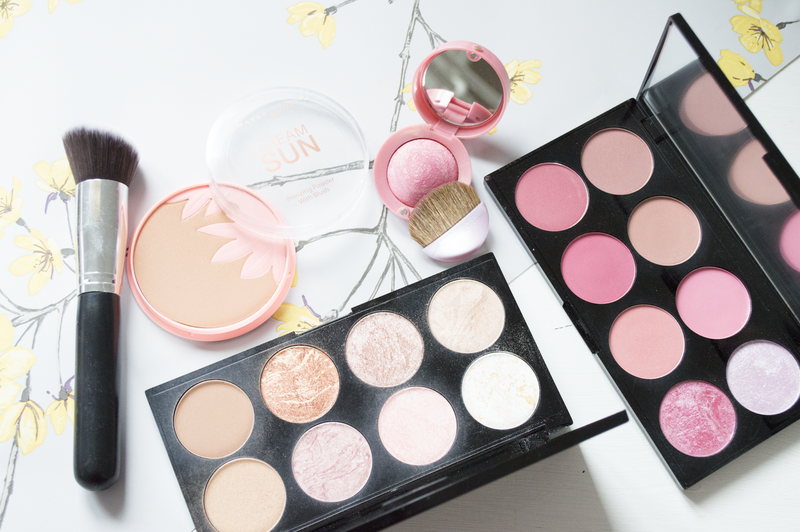 Summer is coming round the corner, and I have already picked up my favourite blushers to use daily. I do go for more of a pink toned blusher, some with shimmer, some matte but it is a product I can't live without. It genuinely makes me look healthier. I love having a tan also, and there is nothing better than having a glowing tan and a hint of blusher on your cheeks - it just looks so pretty. Have you tried out these products? I love the look of the sugar and spice pallet! I just ordered it! (so happy it shipped to the US) The blushes look gorgeous, can't wait to try!